Pre-order Battlefield Harline, AC: Unity, Far Cry 4 and more games with huge discounts! It has already become a good tradition that before each weekend we are ready to rejoice the gamers with the next sale from our partner. 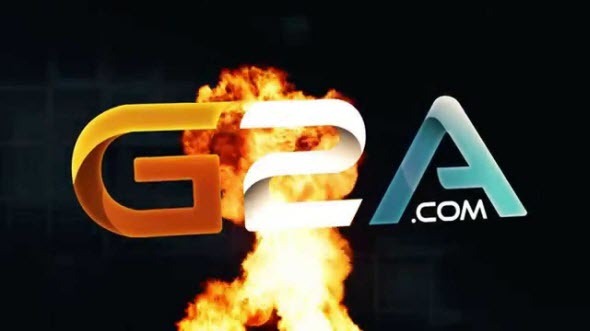 This time G2A.com offers you even more interesting games with huge discounts. 5) Risen 3 can be pre-ordered at the same price. All these projects are available here. The sale will begin tomorrow - on the 27th of June - at 15:00 GMT and it will end on Monday - on the 30th of June - at the same time. Don’t lose your chance to make a bargain!